Once a date is set for your race, promoting your race should be the next immediate step you take and listing it on free race directories is a perfectly good place to start. We have already done the work for you by finding the top free-to-list race directories in the US. 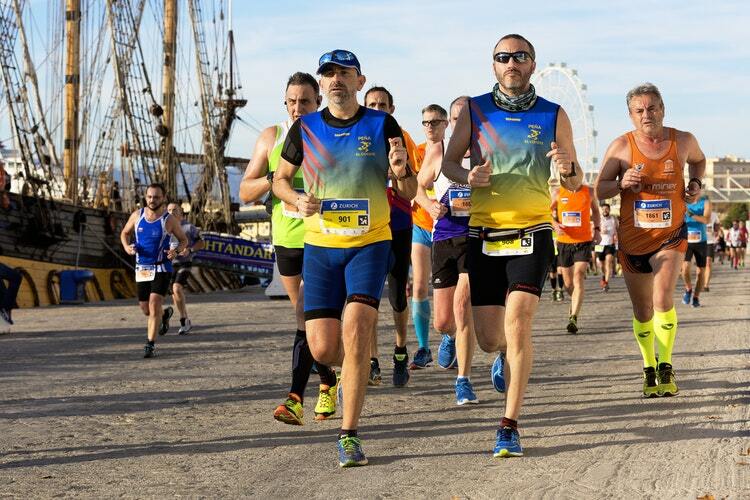 Millions of runners browse these directories yearly in order to find their next race and as such you are merely one click away from connecting with them. Are you ready to give your race a head start? 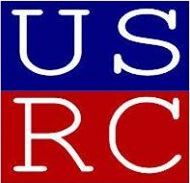 RunningInTheUSA.com is the largest and number one US online race directory. You can add your race for free and immediately be discoverable by thousands of racers. Nothing come even close to this directory when it comes to the number of visitors as well as number of races. 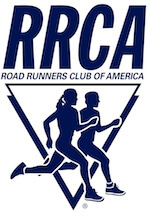 The RRCA is the oldest and largest distance running organization in the US. It does a good job promoting the sport of running and has a vast wealth of resources which can help give your event a lift. This is a decent sized free-to-list race directory a lot of runners use because of it has a great search functionality. Let’s Do this has over 20,000 races in the US and is rapidly growing. This site looks fantastic and has a fast growing facebook audience. Therefore this race directory offers your race the opportunity to be found by thousands of eager and excited racers every month. The slick website design ensures that visitors have a very smooth experience and behind the scenes technology makes sure that each one leaves the site having found their perfect race. You can add your event on the Let’s Do this calendar using the form below, with the ability to edit your listing directly. The US Race Calendar is a relatively new online race directory which offers various ways of searching for races by date, state, name or event type. Visually this site is not very fancy, however it provides the user with all the information they would need about listings. Its SEO-friendly URL can help to boost your search engine visibility. 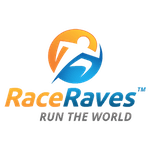 RacePlace offers one of the best online race directory’s website. Over 1000 races are searched for at a daily bases. It’s the place where thousands of athletes go to find the latest endurance races. This website has lots of events and keeps athletes coming back for more every year. The RaceRaves directory places huge emphasis on race reviews. This is the place to list your event, if you want a calendar to list your race on as well as to know your participants opinion about your event. You don’t even have to register to add your race on RaceRaves. Just follow the link below and provide some basic info about your event to add your race. 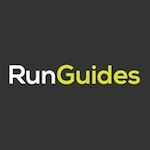 RunGuides provides an online directory of running events, clubs and races in the US and Canada. Their race calendar is fairly easy on the eye and can be easily navigated by users. Further if you can find your city or area listed there, it’s worthwhile to add your race on it. No registration is required, simply contact the admin via the website contact form. 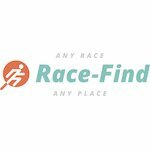 RaceFind has a fantastic looking site with an inventory of over 500 races and counting. Users can search for events by state and distance. No registration is required and you can list your own race for free. GetSetUSA.com provides you with a basic listing for your race for free. However there are several premium options available, including email blast packages for selected states only starting at $45. The listings on this directory are state dependent. 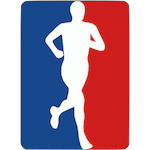 Jog.Run.Race is a decent sized searchable race directory. Here you can submit your race for free only once, with no need to register and then you can keep refreshing the race date each year without needing to add a new entry. 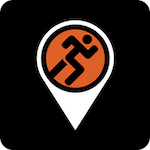 Kukimbe is a race directory app available on both iOS and Android. Kukimbe currently caters mostly for US races. Race directory apps appear to be the new trend and this app is certainly doing well for inventory, with thousands of races on the platform. If you haven’t already listed your race there, you will be able to do so for free. Free-to-list race directories specifically for marathons and half marathons (for more info see international race directories). 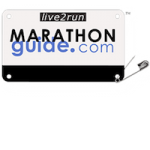 MarathonGuide is a popular race directory and resource for marathons. Registering your race is but two steps away and it all begins with registering on the site . To register, simply click the link below. 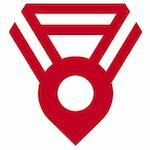 FindMyMarathon is another great marathon directory. It provides users with not just basic race information but also offers a wealth of information on past results and participation, inclusive of a number of tools to allow athletes to review and compare events. Marathon Maniacs is a club for athletes who are crazy about running and allows you to reach of to them. So if you are organizing one of the the 1,100 or so marathons in the US, Marathon Maniacs is the directory for you. Half fanatics is the sister site to Marathon Maniacs. This is a club for those who are crazy about running half marathons and would like to take it to the next level. Don’t get confused that the link below will take you to the Marathon Maniacs website. HalfMarathons is the most popular and fastest growing distance event. This also makes it very competitive. HalfMarathons.net provides a well designed website with a very comprehensive list of many US as well as a few international half marathons. You can add your race on HalfMarathons.net using the link below. 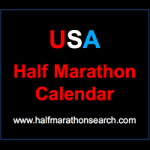 Half Marathon Calendar USA claims to be the largest calendar of its kind. Entries in this calendar are organized according to month and date, making it simple for users to find their perfect half marathon. Plus its easy to add your own race, simply by filling in a form with your race details. A few more directories to try, if you’re planning an ultramarathon (for more info see international race directories). You must be wondering where you can list your ultrarunning race. 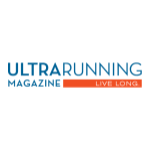 Ultrarunning Magazine is the ultimate directory for this type of races. The process is basic and easy and you will get access to a targeted audience for this specific niche. Dropping a link to your website is valuable for getting unique visitors and it has some SEO benefit as a backlink. A collection of free-to-list race directories specifically catering to the mud, obstacle, trail and adventure racing scenes (for more info see international race directories). 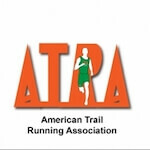 The American Trail Running Association (ATRA) was formed in mid 1996 as not for profit corporation to serve the mountain, ultra & trail (MUT) community. You can add your race on ATRA via the link below. 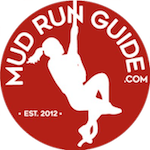 Listing your race on MudRunGuide.com means that you will be listing on the strongest OCR/ Mud Race directory within the US. As a bonus!! your event will appear on other sites like Mud & Adventure. This directory has also built a very active social media audience. If you want to list your race here, use the link below. Eventful is not just a race directory. It is a general event directory where events can be listed in multiple categories. You can list your race under the Outdoors category but don’t expect a lot of interest for very specific niches and special kind of races.